When Instagram launched, it was available only on a mobile device. Kids flocked to this photo sharing app. One of the reason is most parents are not on Instagram. And, since only members could see their Instagram profiles, many adults were out of the loop. 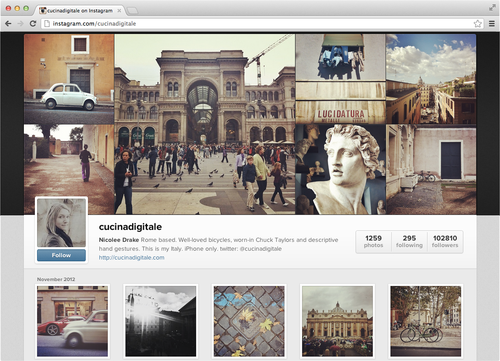 This changed with Instagram’s new web profiles. Now, anyone can check out their profile online. Their web profile will have recently shared photographs, their profile photo and bio, and the rest of their photos. By clicking on a photo, people can see likes and comments. On Instagram, an account is either public or private. Public accounts will have all of their photos on their web profile. Kids cannot choose to have some photos public and some private. 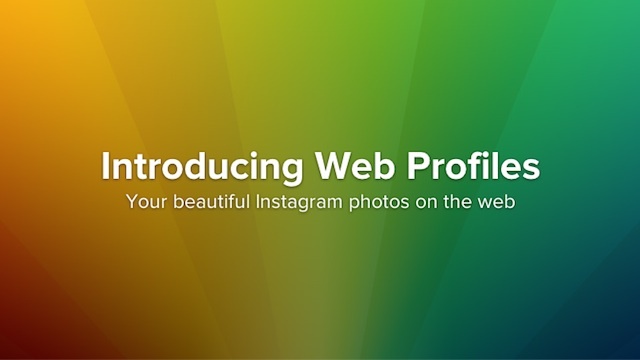 Everyone on Instagram will have a web profile. People can find your profile via a text search or going directly to instagram.com/[username]. Some kids may feel a web profile is no big deal because it is hard to find without a username. With facial recognition software and the increased ability to search via an image, these profiles may not always be so hard to find. If your kid has public account on Instagram, they should take some time this week to scroll through their photos and comments. Kids should make sure everything is appropriate for anyone to read or see. They may even want to reconsider their choice of a public account. Kids with private accounts should also check their information. Private accounts will still have a web profile although their photos will not appear. These photos are still only visible to logged in Instagram users they have chosen to share with. Their web profile will display their bio and profile image. Kids should review and edit this information. To learn more, Instagram has blog posts on web profiles and private accounts. If you want to know more about Instagram in general, check out Instagram is more than a photoshop app.